Early in 2014 the excellent Create Digital Music/Motion news site published a brief notice regarding an interesting tool for the Renoise DAW. 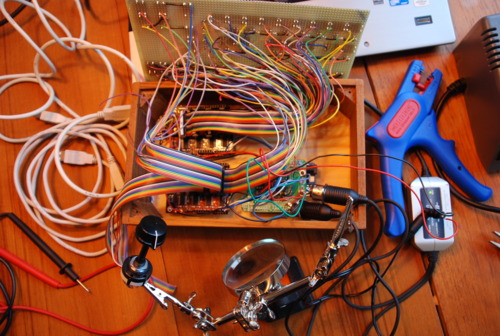 The tool incorporates the power of software created by the Composers Desktop Project (CDP), a collective of composers and programmers guided primarily by the work of Trevor Wishart. The following presentation provides detailed instructions on installing the CDP software and subsequently installing the CDP Tool for Renoise. 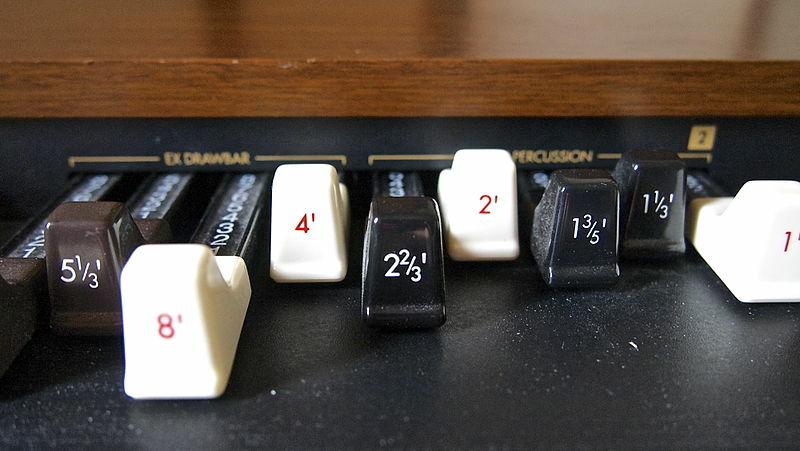 In this exercise, we will recreate one of the instruments that come with Renoise 3, a drawbar organ emulation. This instrument is a great, general purpose tone generator - able to create sounds with a wide range of harmonics. At the end of the exercise, we should be able to control our creation via macros, too. Sample slice markers were added to Renoise in version 2.7. In this article, I will go into a little bit more depth about what they are, how they work, and some interesting uses you can put them to. So if you haven't yet familiarised yourself with this feature, read on. Welcome to my first in-depth article. Here, I will attempt to provide a bit of overview in a specific area of inspired and unique scripts from fellow Renoise hackers. Hopefully, this will be the first in a series of ongoing articles about this subject! In my previous two articles I have focused on technical matters, but now it is time to take a good look at one of the more creative aspects of Renoise: using Send Tracks. Time to have some fun! Confident use of Send Tracks not only helps you create a clean mix, it also opens doorways to creative sound-design. Nod your head if you've ever gone through this: You've made a fabulous tune and stayed up all night mixing until it sounds really pro. You drop a copy to mp3, go to your friend's place and play it to them. Out of the speakers pours the most embarrassing mess of sonic sludge ever accidentally spewed forth by the gods of low fidelity! So you've created an absolutely banging tune and it is time to give it a final polish making it ready for mastering. But, the little clipping indicator has been lighting up while your song plays, perhaps so much so the sound of your mix sounds rough and undesirably ugly. No good in having an amazing song if the final mix sounds like a fudged up mess! It is general practice to have a really clean final mix so everything is ready for mastering (more on mastering later). This article will help you aim for a final mix that is nice and clean so it at least avoids clipping. With the help of Achenar (i.e. Earthen Records), we've produced a new video for beginners. Check out the Renoise Homepage to watch it. Me personally? I'm a fan of the thick Scottish accent. There's even a Japanese (日本語) version on YouTube (click the triangular button in the bottom right corner, and turn ON the captions). Pass it on. I cooked up a little Renoise tutorial for beginners using the "How to make a jerkin' beat step-by-step tutorial" from Indamixx.com. Count the amount of times I say "alright" and win a prize.